This piece is historical and prophetic in a synchromystic fashion we are accustomed to here at Twilight Language. Today something special: A guest essay from writer Thomas McGrath. He wants to share some insights from across the pond, having watched the United Kingdom experience interesting times. "Football" in Europe, of course, is what we call "soccer" in America. To say it is popular is an understatement. Football in the UK is taken very seriously, and major changes in leadership are felt on a societal level. McGrath tackles the resignation of Sir Alex Ferguson, the manager of the well-known and honored team, Manchester United. 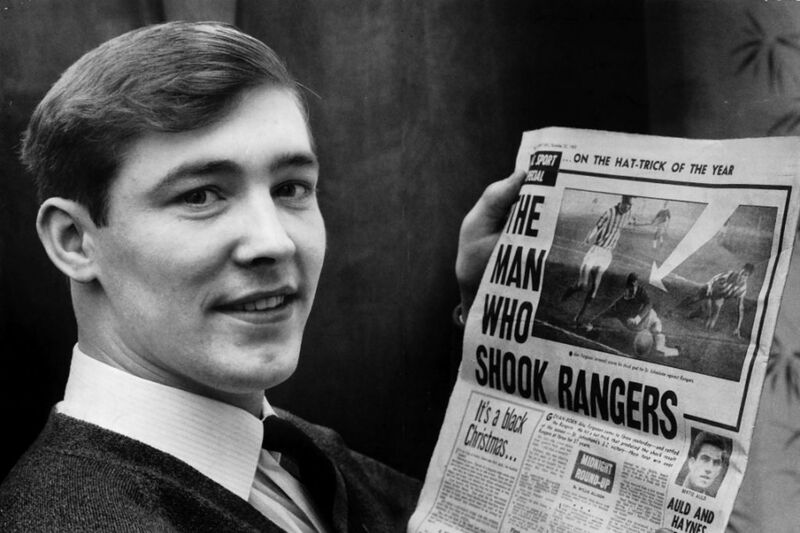 Before launching into McGrath's contribution, let me just add a note or two about Alex Ferguson's name, etymologically. Alexander is derived from the Greek "Αλέξανδρος" (Aléxandros), meaning "defending men" or "protector of men", a compound of the verb "ἀλέξω" (alexō), "to ward off, to avert, to defend" and the noun "ἀνδρός" (andros), genitive of "ἀνήρ" (anēr), "man." Alexander is an example of the widespread motif of Greek (or Indo-European more generally) names expressing "battle-prowess," in this case the ability to withstand or push back an enemy battle line. Ferguson is a Scottish-Irish surname and given name. The surname is a patronymic form of the personal name Fergus. The name Fergus is derived from the Gaelic elements fear ("man") and gus ("vigor", "force", or "choice"). Thus the name "Ferguson" literally means the "son of a man of force/vigor" (the "male offspring of a strong powerful father"). The combination of the two names make for a powerful mix. Didn’t quite work out like that, of course, Lear’s attempt to separate who and what he was. His story, though, is one with plenty of relevance to 2013, which is emerging as a kind of Year of Lear. First, Pope Benedict XVI retired. Which felt like a kind of paradox. People made sympathetic faces, but beneath these, there was often a little discernible disappointment, and even contempt. It was as if, in the great mystery play of Roman Catholicism, the lead part had simply decided to break character, ruining the illusion for some, and the illusion of the illusion for everyone else. No wonder lightning struck St Peter’s Basilica. Then there was the death of Thatcher. In her case, death itself was a kind of afterthought. 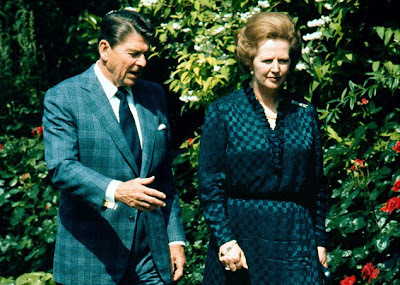 Her real demise, as is well known, occurred on the Conservative Party’s own Night of the Long Knives in 1990, when it took turns to stab at her political power, a virtual assassination that nonetheless seemed to kill the actual woman, leaving behind a shell whose subsequent longevity sounded less a retirement than a surreal waltz on the border between two worlds. Unlike a Pope, a Prime Minister is only meant to borrow the robes of office, not take them to the casket. 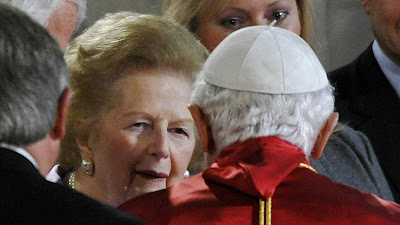 But just as Benedict XVI was unable to go on existing with the burden of his role, Thatcher (more Caesar than Lear) was unable to go on existing without hers. 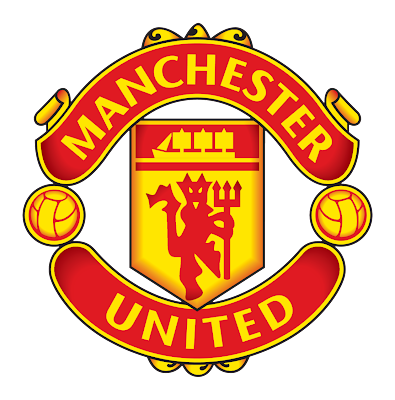 What, then, of Alex Ferguson – can a mere football manager (those quintessential kings-for-a-day) fit this pattern? Of course, because Ferguson was different. In recent years, I often thought of Ferguson as an embodiment of humanity's quirky relationship to the grave. It is one thing to see a twenty-five-year-old player roar and raise a trophy high into the air, celebrating a victory dependent upon a vast suspension of disbelief, but the absurdity is always that much more stark when the man with his arms in the air is of an age where, in ancient Japan, you were expected to shave your head and prepare for eternity. Ferguson, it was clear, was hiding from death in the make-believe world of sport (itself only a diorama of our own, wider world of make believe). He admitted as much himself. 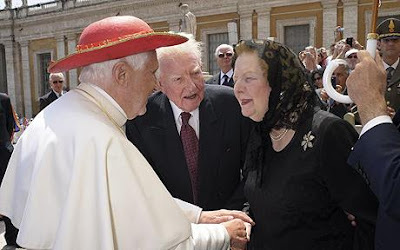 Now, this self-made Pope of the Red Devils has retired too, causing at least as much shock (in the UK, anyway) as his Catholic counterpart. “All perform their tragic play,” Yeats wrote in “Lapis Lazuli,” along with Shakespeare imagining history as unfolding upon a grand stage, “There struts Hamlet, there is Lear.” The players, at present, seem to be shifting. Whoever will be next, I wonder, to take their bow? May I ask why you have included a pic of the Czech national Team [ last photo]? 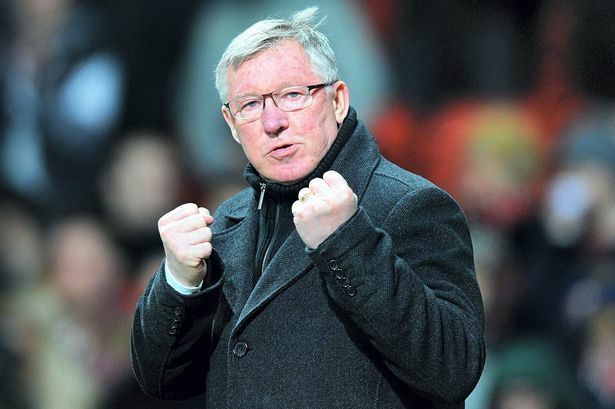 Fergie did 26 years at ManU, coinciding with the miles at the Boston Marathon and the victims of Sandy Hook. Alec-Sander - Sandy [ though it's officially a shortening of Cassandra]. 2 people aged 26 were killed not long after the Boston Marathon in Boston, Lincolnshire, UK. 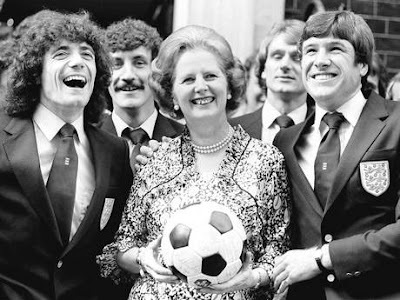 I quickly was looking for a photograph of Queen Elizabeth with a football team, hopefully MU. Or with Ferguson. What I actually discovered was a major void of Her Majesty being pictured with UK teams, if at all. This was one of the few where I found her shaking hands with a team during an international event. 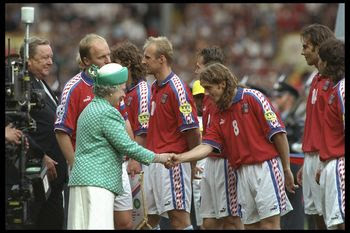 Strangely she's shaking hands with Karel Poborsky who signed for Man Utd not long after that final. I assume that when I am drawn to pick certain images to go with written thoughts or breaking news, it is often for reasons that are not random. And certainly not revealed yet. NYT: Suicide Rates Rise Sharply in U.S. It has started to make me wonder if we are in what Christians refer to as their End Times and this unexpected way is how the so-called Rapture will play out: People will take themselves out of play, a voice in their own head will tell them there is nothing more for them here, and they will retire or "retire" for good. It's different from what people thought the Rapture would be, but doesn't reality always surprise us? There has been something of a clearing of the decks this last year. Perhaps I'm just noticing it more -- but there seem to be an unusual number of the real old-timers departing the scene, people you weren't even sure were still alive. Ray Harryhausen is just the latest. I think of it less in apocalyptic terms, though, than as a spring cleaning. Scenery being rearranged, stage swept up, actors running back to their dressing rooms for a major change in costume. And when the curtain rises again? Who knows what we'll see. Mitosis - the process of by which a parent cell separates the chromosomes in its cell nucleus into two identical sets. The cell life cycle continues in perpetuity which means in actuality there is no death. "Whoever will be next, I wonder, to take their bow?" Try Cardinal O'Brien, now officially a pharmakos. Former Man U player David Beckham retires.